Open a door every day to countdown to Christmas with 25 Days of Christmas - a modern take on everyone’s favourite festive calendar! Explore an enchanting Winter Wonderland as you open the windows scattered through our calendar from December 1st and magically bring the Christmas scene to life. 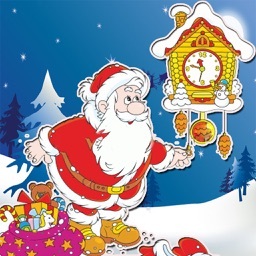 * 25 WINDOWS TO OPEN - Open a door every day until Christmas and discover a festive treat! 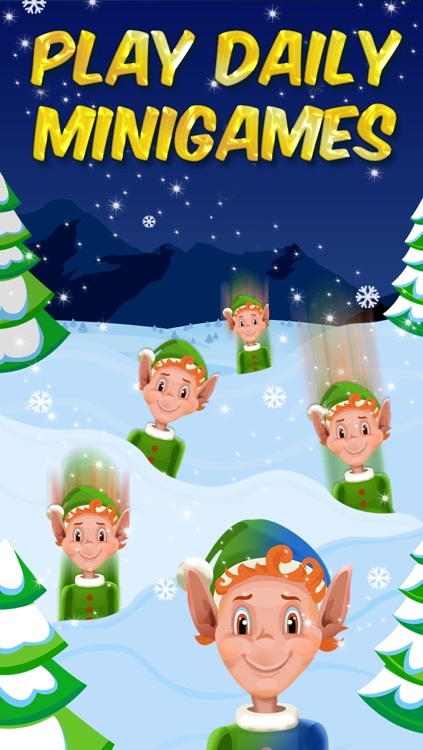 * DAILY MINI GAMES TO PLAY - From snowball fights with elves to decorating Christmas trees, play a new festive mini game every day! 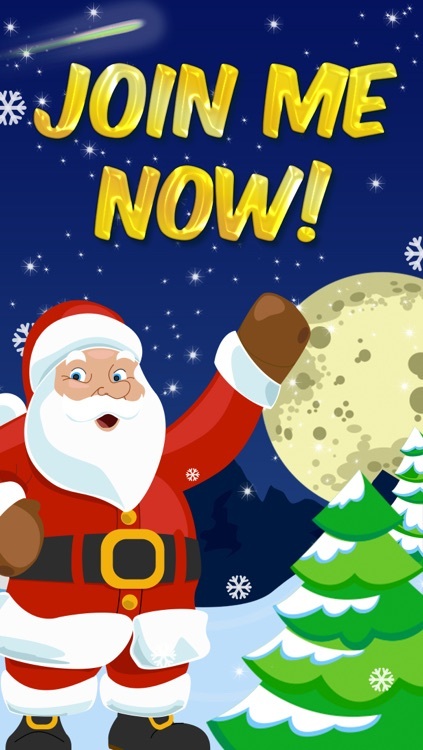 * GAME CENTER INTEGRATION - Earn achievements and challenge your friends with Christmas mini games to get the top score! 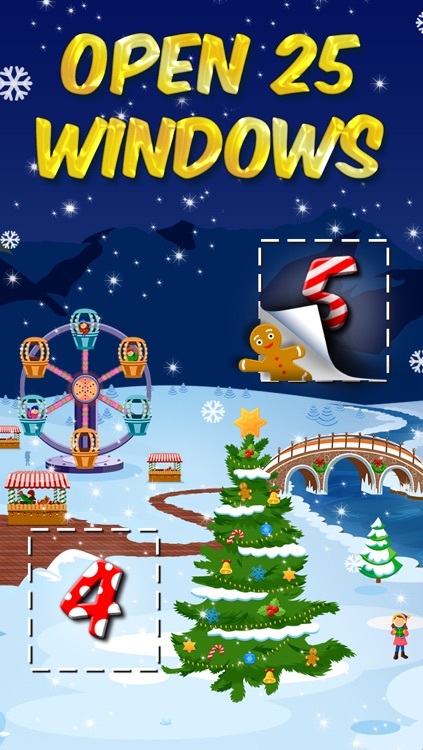 * DISCOVER A BEAUTIFUL CHRISTMAS LANDSCAPE - Scroll your way through our festive world to discover an enchanting village that is brought to life with gorgeous graphics, heart warming animations and tinkling jingle bells! 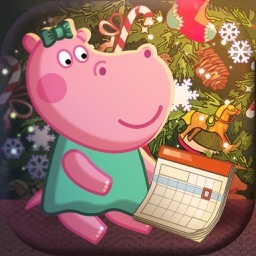 Family friendly and suitable for all ages, download Advent 2015 now and bring the exciting countdown to Christmas to life on your touchscreen device! Got some feedback about our apps? Then send us a reindeer (or an email) to [email protected]!